Afrobeat singer Mico The best real name Turatsize Prosper join other superstars like Bebe cool from Uganda and Bflow from Zambia in a global campaign to fight against tuberculosis. The Jamais hit maker confirmed the news of partnering with RBC and UN to create awareness about Tuberculosis as well as finding and helping out patients. “It’s true, I have partnered with RBC to create awareness about TB through music and soon they will give me a plan where the shows will start from,” says Mico The Best. 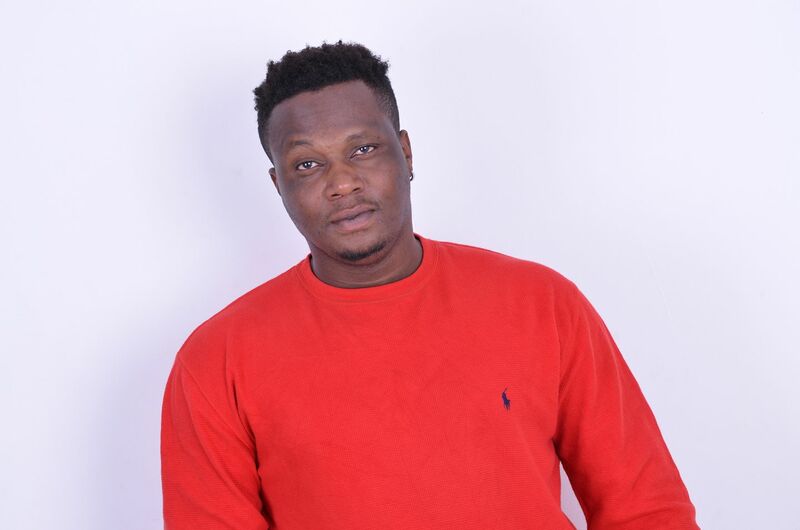 Mico the best was recently signed into Kikas music label which helped him to link up with already the campaign ambassadors like Bebe Cool and BFlow. Early this month a High-Level Tuberculosis symposium was convened in Kigali. Tuberculosis (TB) kills 4500 people globally each day according to World Health Organisation. It’s a long time campaign which started back in 2018-2022 and it will also focus on finding missing tuberculosis patients out there. Mico The best boosts of songs like Akabizu, Jamais, Umutaka and many more featuring local and regional artists.